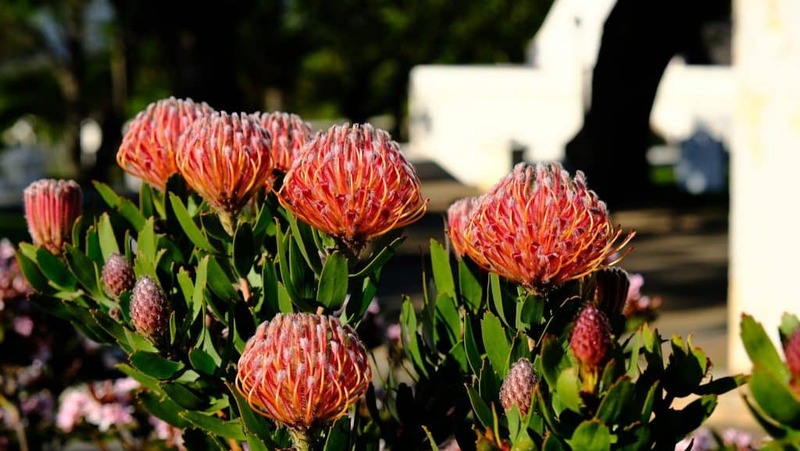 Some say Boela Gerber, Winemaker at Groot Constantia, is a magician or an artist. 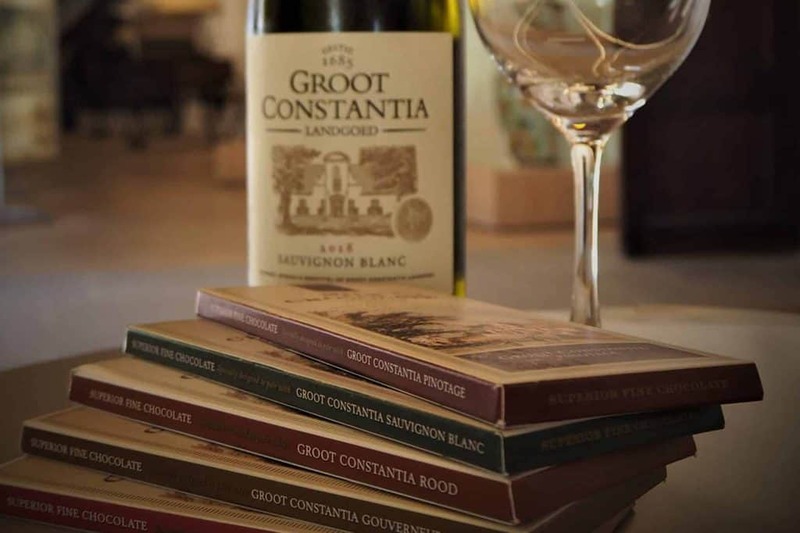 Those in the know say that he truly understands the climate and soil of the region and that he translates this into his own – or Groot Constantia’s – unique and expressive wines. We like to think of him as a problem solver and vine whisperer. According to Boela himself he is but “a cog in the wheel”. 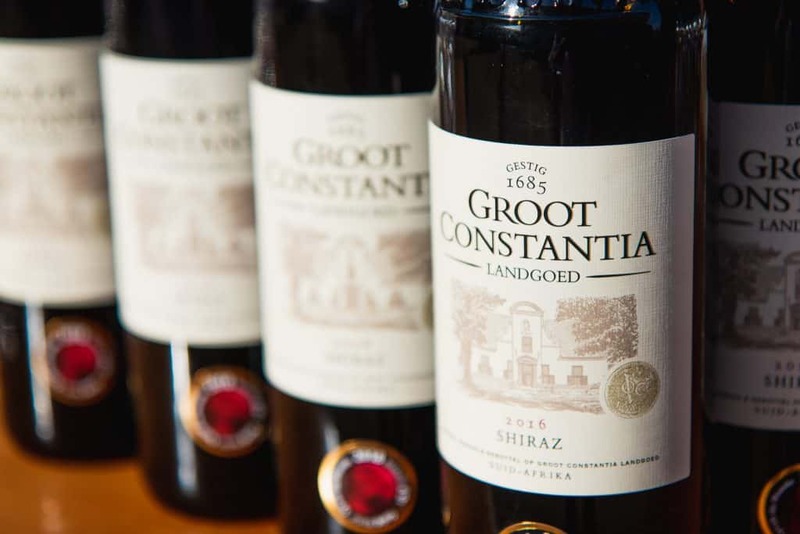 When asked about Groot Constantia’s award-winning wine and the role he has played in making this wine, he says:” I merely use what Groot Constantia’s terroir offers me”. 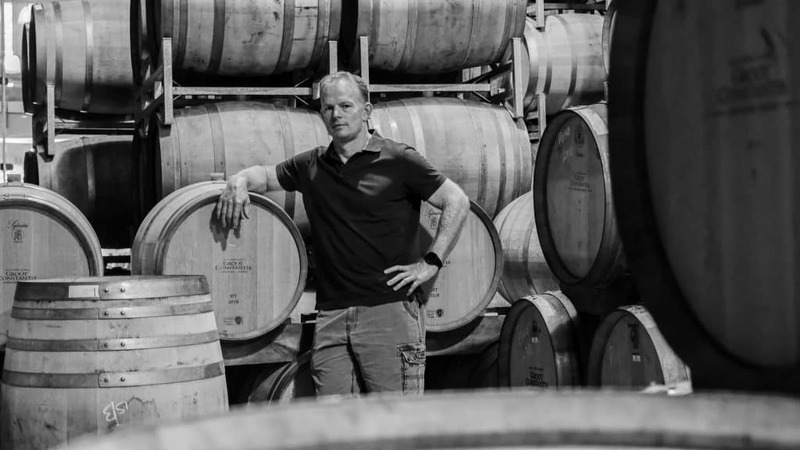 Boela Gerber is the award winning winemaker for Groot Constantia. 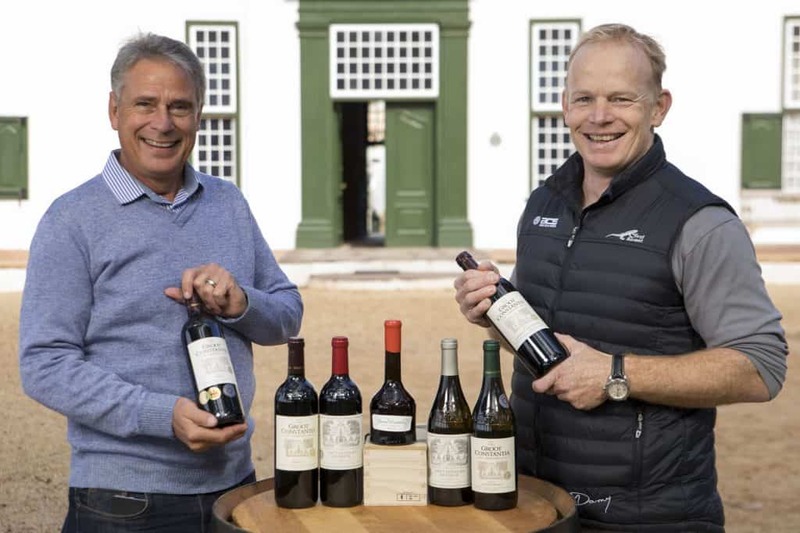 He joined the estate in 2001 and under his tenure, the Groot Constantia wines have continued to rake in the accolades – having won well over 100 top awards at prestigious local and international wine competitions in the past decade alone. Boela’s winemaking philosophy entails minimal interference. He stresses how important it is to retain the character and personality of the wines. 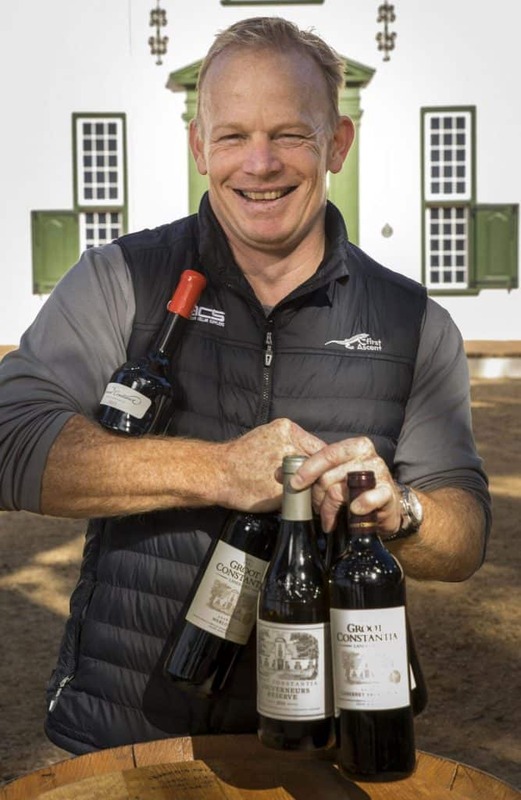 Boela also feels strongly about the quality of the grapes that he works with, saying that if poor quality grapes arrive at the cellar door it is too late to intervene – this focus is what he calls “early intervention” and is what allows Boela, along with the rest of the wine-making team, to consistently produce quality, award winning wines for Groot Constantia across a wide range of varietals. Wines that are worthy of their ancient heritage with plenty of fruit always apparent, supported by oak whenever necessary. 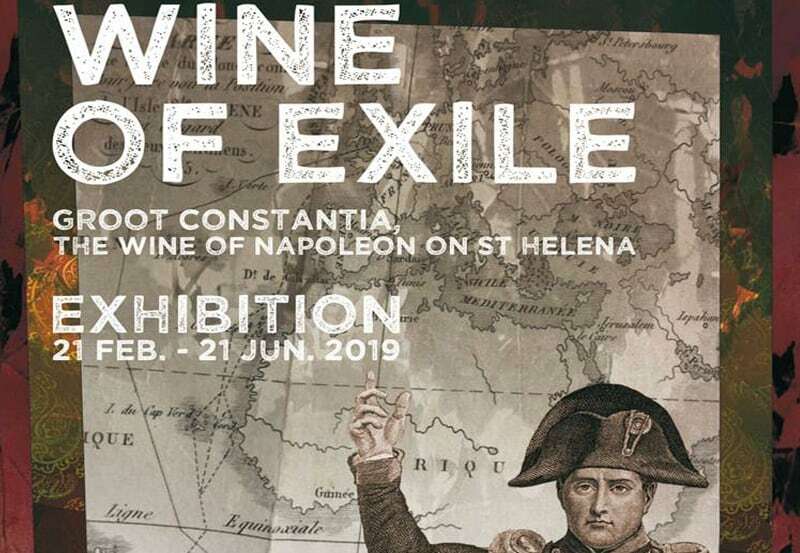 “I want to express a sense of place in all our wines, a taste of Groot Constantia’s character,” he says. 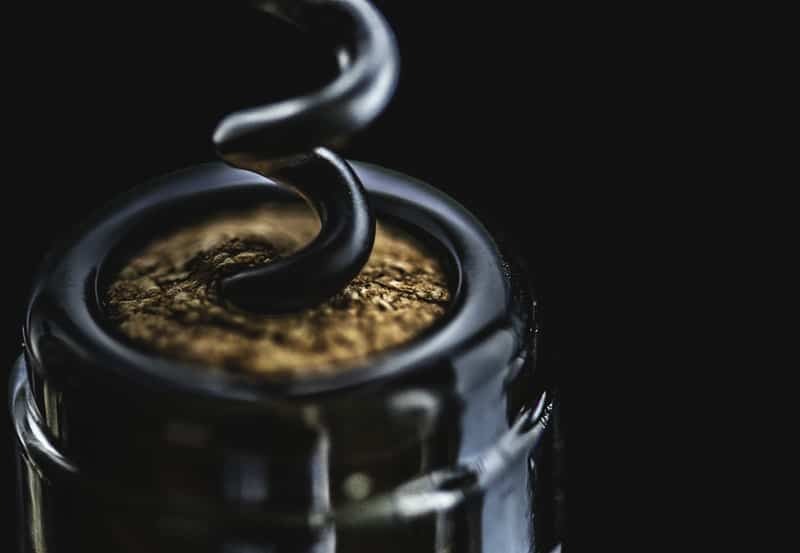 According to Boela, the true challenge in winemaking lies in understanding the climate and soil and to translate this into unique and expressive wines. 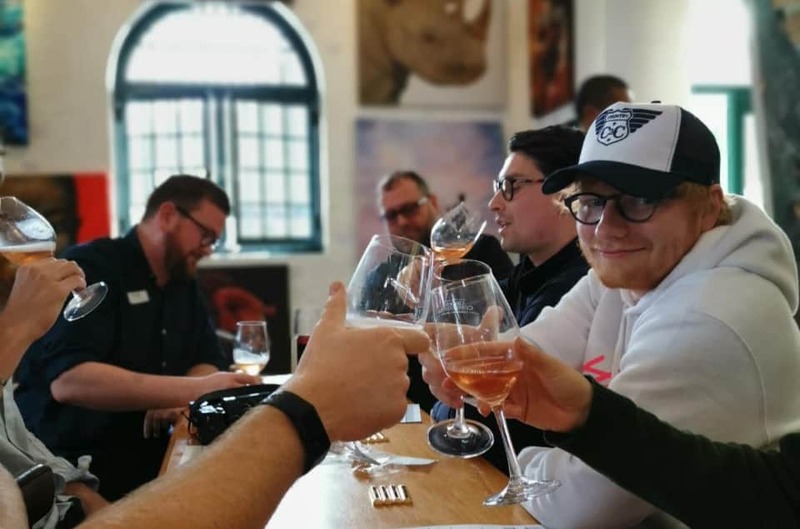 This is a challenge that he has certainly embraced – indicative in his wines consistently winning awards from competitions such as the International Wine and Spirits Competition, Top 100 SA Wines Awards, Terroir Novare Awards, Monde Selection International Wine Competitions and the Syrah du Monde Awards. After much experimentation, sampling and laboratory grade testing, Boela Gerber and his team revived the iconic Grand Constance. Armed with a formula that would recreate a Grand Constance historically consistent with that from 200 years ago, and adjusted to appeal to more modern tastes, Boela used a blend of red and white Muscat de Frontignan grapes from the block right next to the Manor House and returned this grand old wine back to its original style. The “new” Grand Constance was launched in 2005 and has not let its ancestor down – continuously bringing home top awards from local and international competitions such as the Decanter Asia Wine Awards, Monde Selection International Wine Contest, the Muscats du Monde wine competition, Top 100 SA Wine awards and the Michaelangelo International Wine and Spirits Awards. Groot Constantia walked away with a phenomenal seven Top 100 Double Platinum awards at this year’s prestigious Top 100 SA Wines awards. 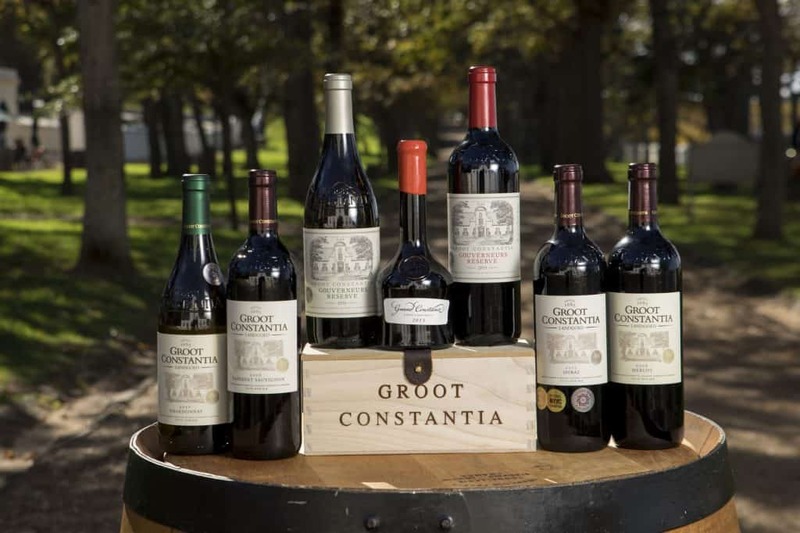 Each year Groot Constantia takes home more accolades from the Top 100 SA Wines awards than the year prior. 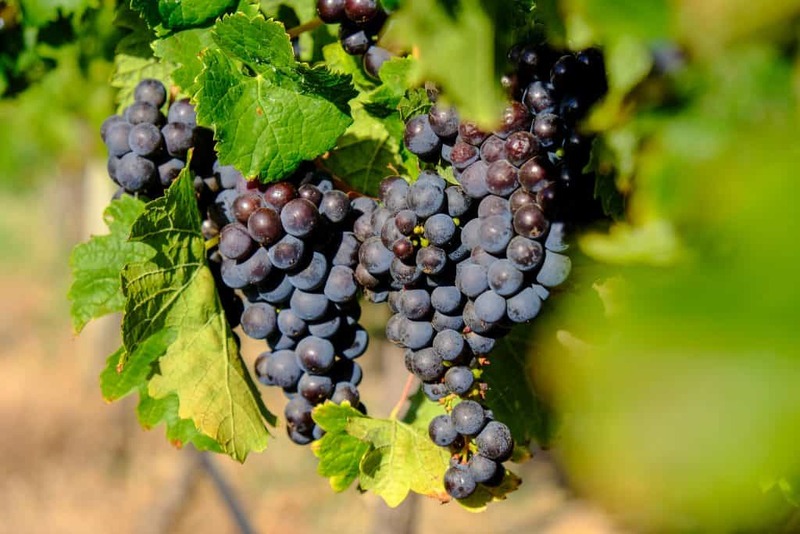 “Seven of our wines were chosen for the Top 100 wines in South-Africa list. Having 7% of SA’s Top 100 wines is certainly our greatest wine accolade achievement over the last decade,” says Naudé. 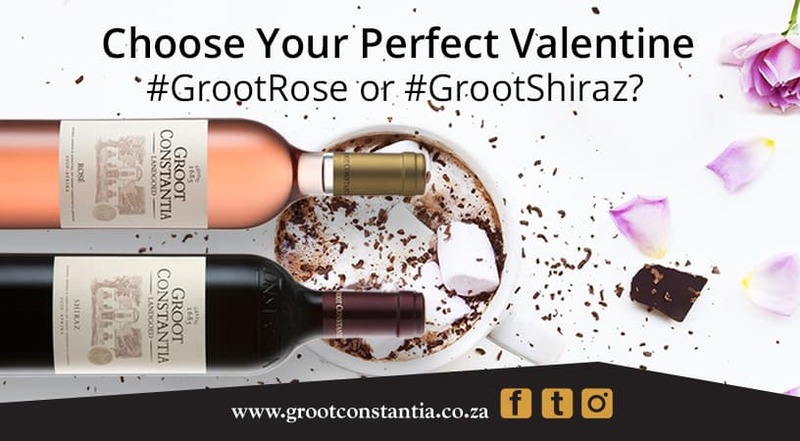 The winning Groot Constantia wines were: Grand Constance 2015, Gouverneurs Reserve Red 2015, Shiraz 2015, Merlot 2015, Cabernet Sauvignon 2016, Gouverneurs Reserve White 2016, and the Chardonnay 2017. 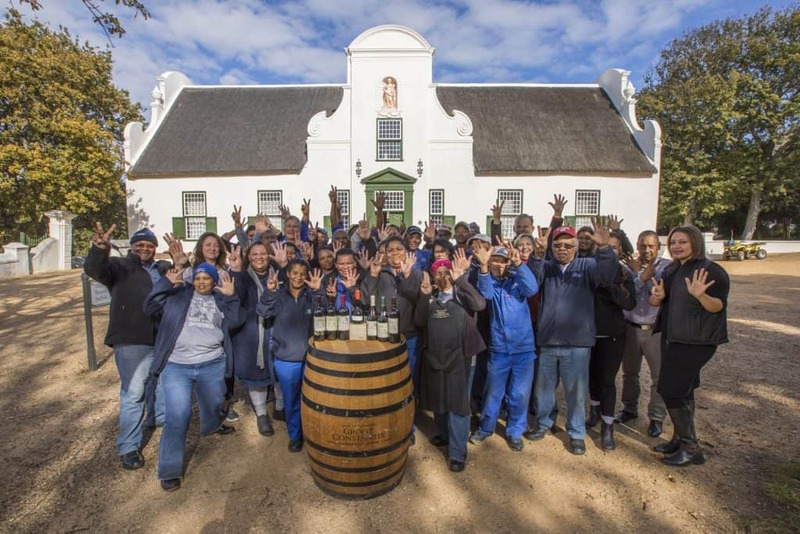 Groot Constantia’s Shiraz 2016 took a coveted gold medal at the 12th annual Syrah du Monde® international competition which took place recently in the village of Ampuis in France’s Northern Rhone Valley.